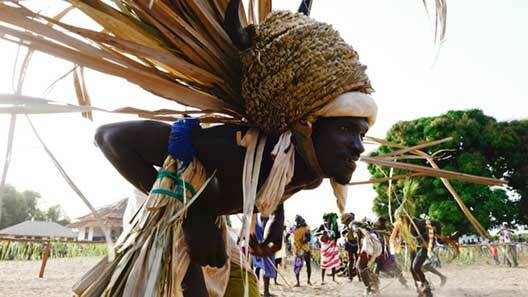 SPECIAL CARNIVAL TRIP: BISSAU CARNIVAL. 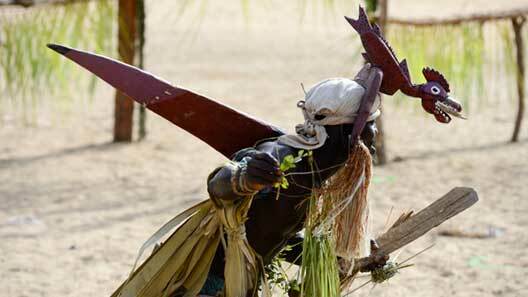 TRADITION, CULTURE AND NATURE IN GUINEA BISSAU. Duration: 11 days /10 nights. 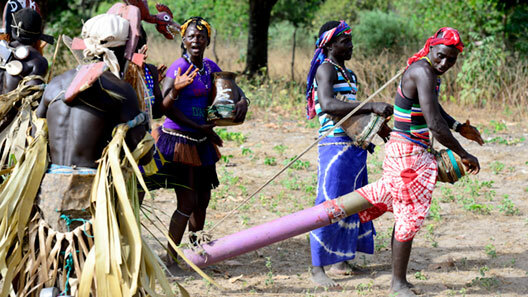 Type of journey: Anthropology, Culture, Ecotourism and Nature. Accommodation: Orango Parque Hotel, Hotel Coimbra in Bissau. 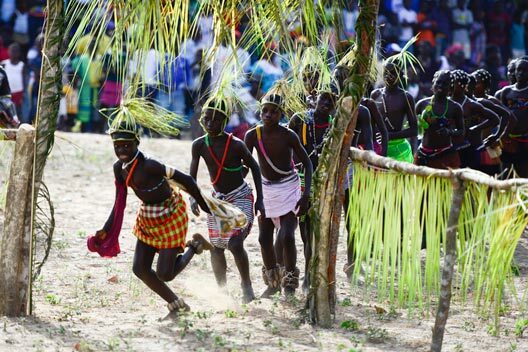 This year during Carnival we are going to discover Guinea Bissau and immerse ourselves in the Bijagó culture for one of their most spectacular events: Carnival. It begins with the arrival, from the islands, of the comparsa of the Bijagos islands full of color, rhythm and tradition. We will witness a unique carnival: a spectacle that mesmerises the audience with magic, the energy of its cultural performances, traditional dances and Bijagó music that will flood the entire scene. It is a trip overflowing with culture and tradition. 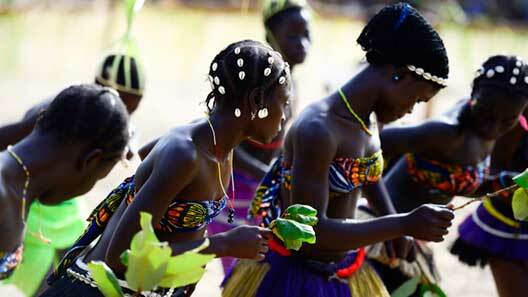 It is a trip that perfectly combines cultural traditions and ecotourism. The route will take us through Orango National Park to observe its wildlife and gorgeous landscapes including islands, savannahs and mangrove forests, all while visiting different tabankas, or villages. We will visit the Anor Region to get a close-up look at the saltwater hippo, and then we will move on to Canogo Island which is replete with a myriad of giant Ceiba trees reaching more than 3 metres high. This is more than just a trip: it is a magical show full of cultural traditions amid natural surroundings of incomparable beauty.